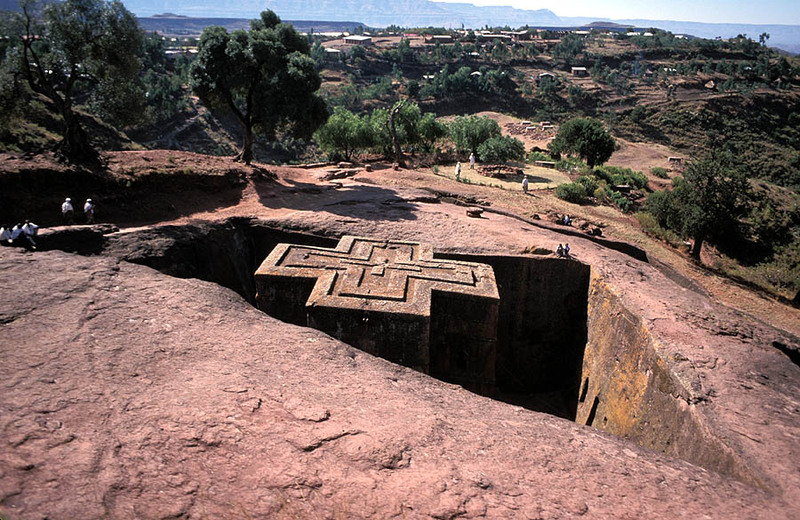 This entry was posted in Africa, General and tagged Africa, African, Copt, Eritrea, Ethiopia, Freweini Ghebresadick, Ghana, helping, Kagame, Lalibela, love, Mama Afrika, Orthodox, Paul Kagame, Rwanda, South Africa, Uganda, women, Zimbabwe. Bookmark the permalink. 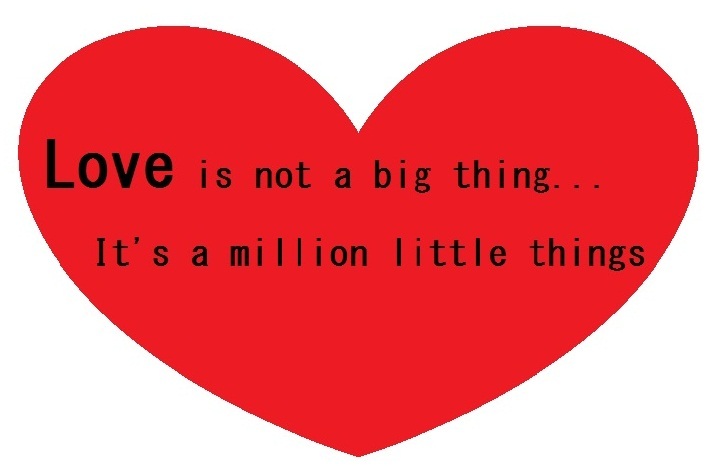 A million little things indeed! I love this piece…it’s just perfect and it’s awesome to hear you and your heart Mama!! Much love from the south…of Africa!